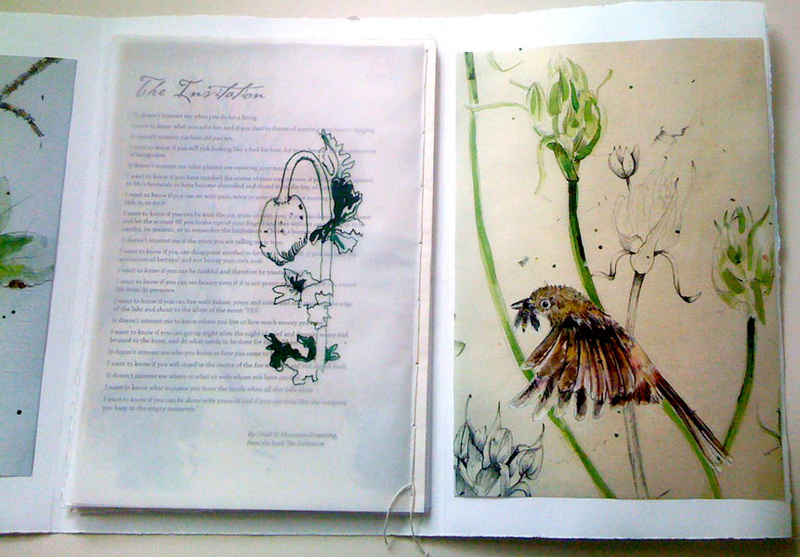 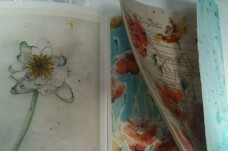 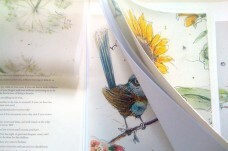 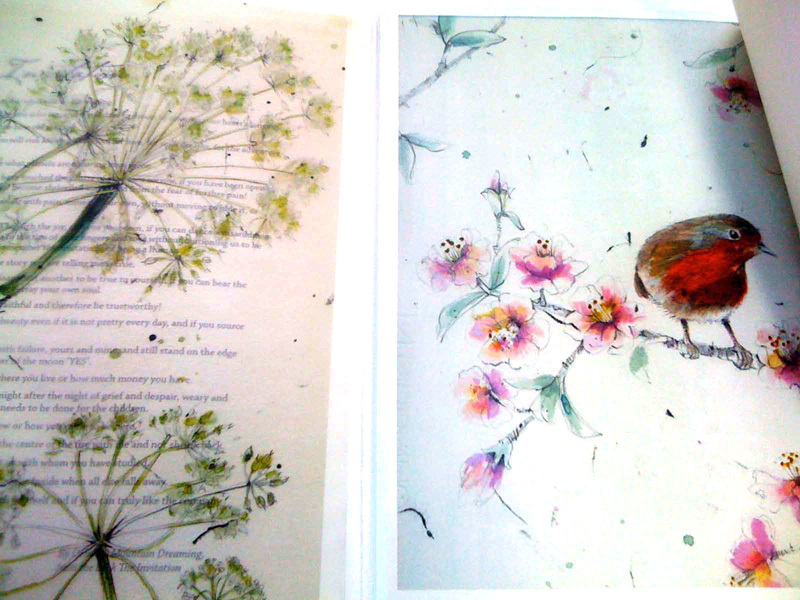 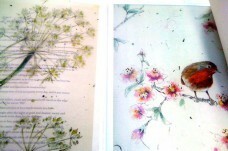 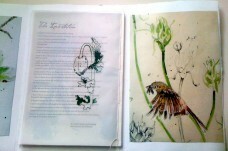 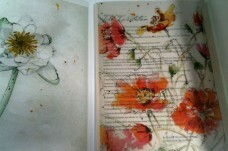 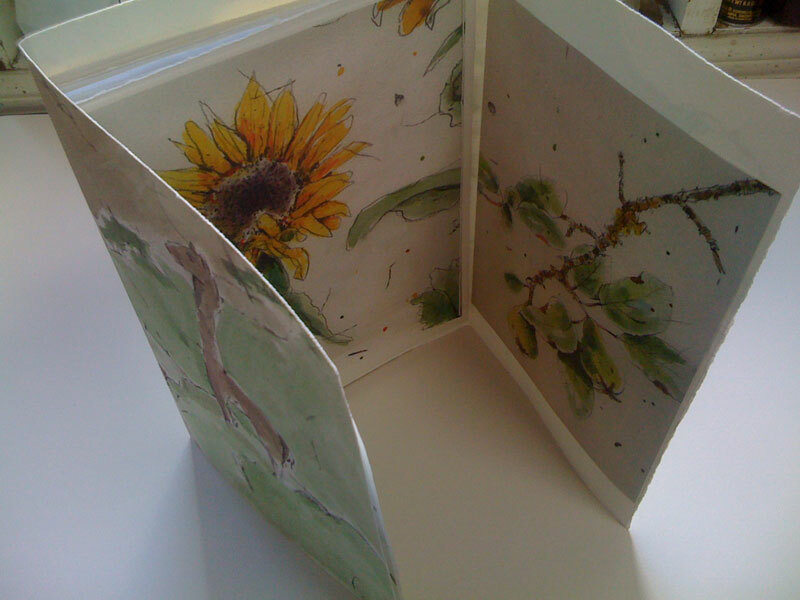 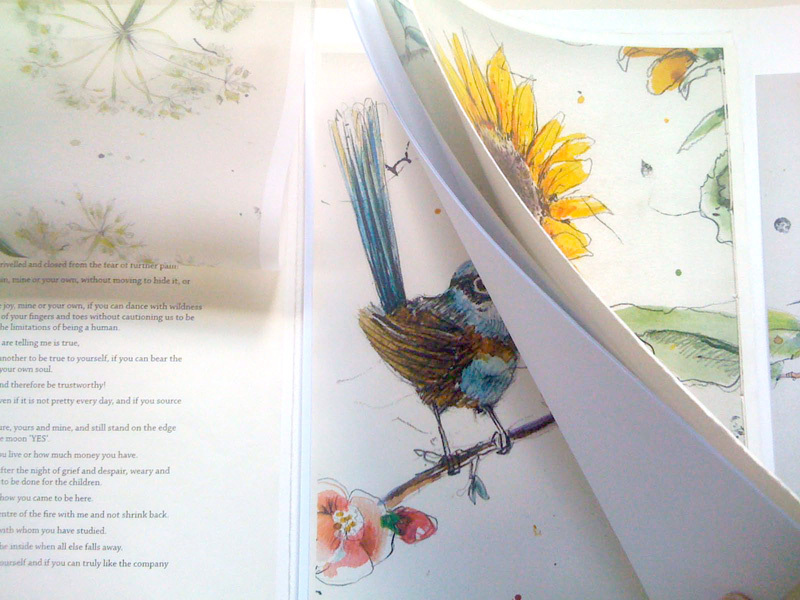 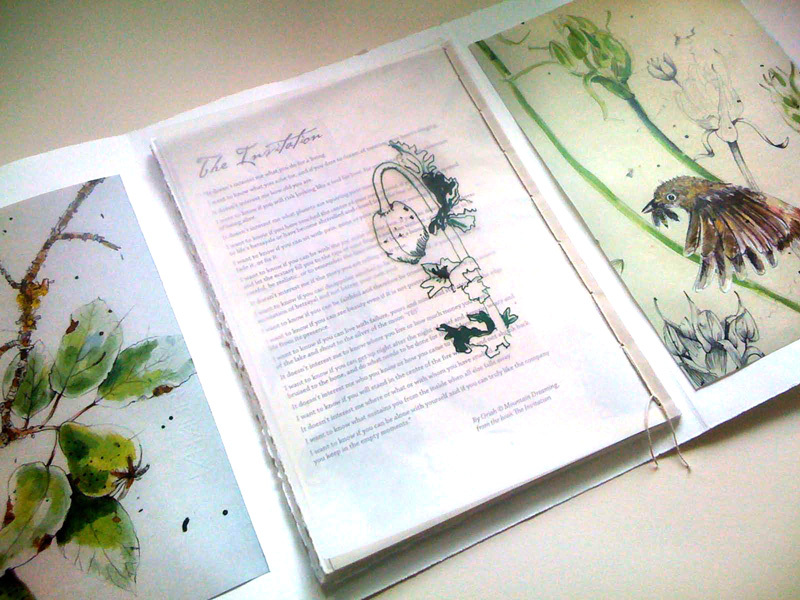 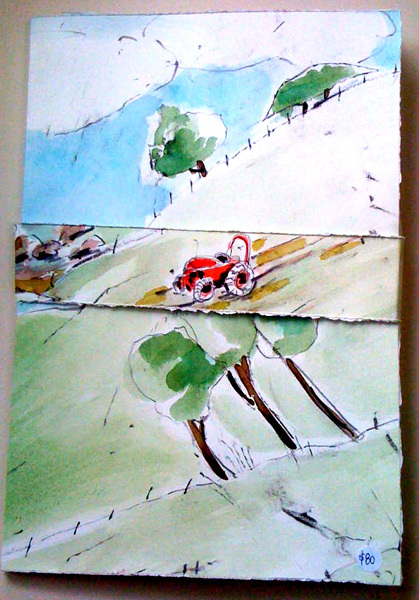 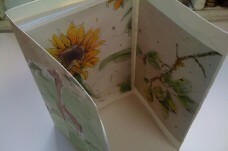 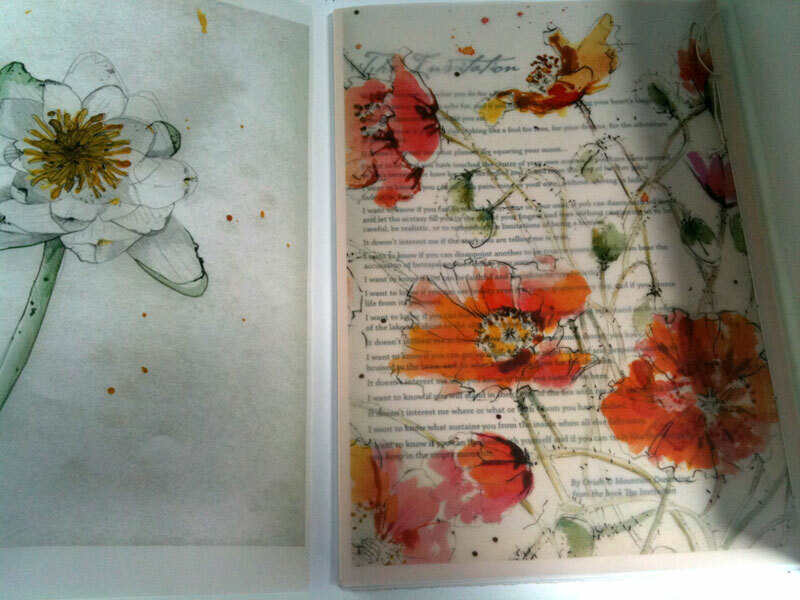 Journal's are hand stitched and made by Sarah with individual blank papers inbetween the artwork. 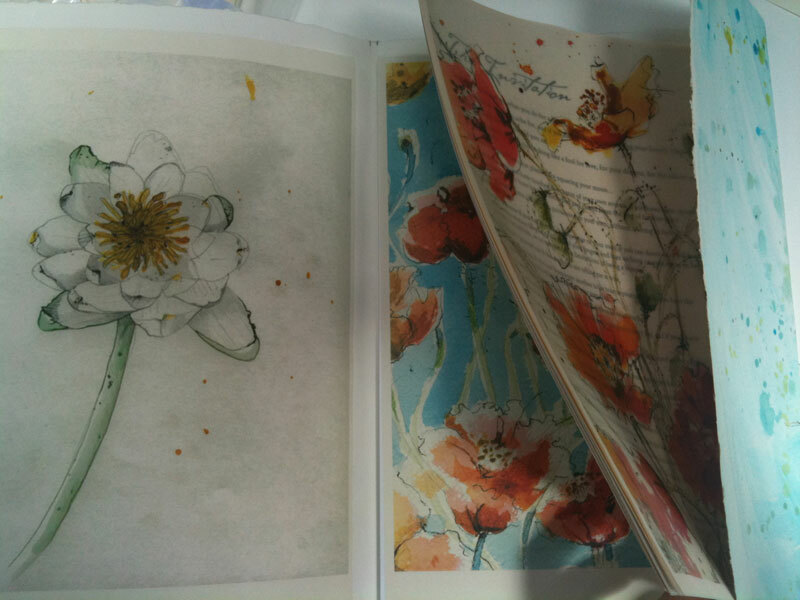 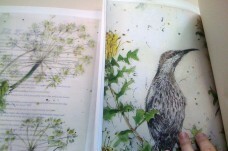 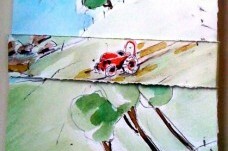 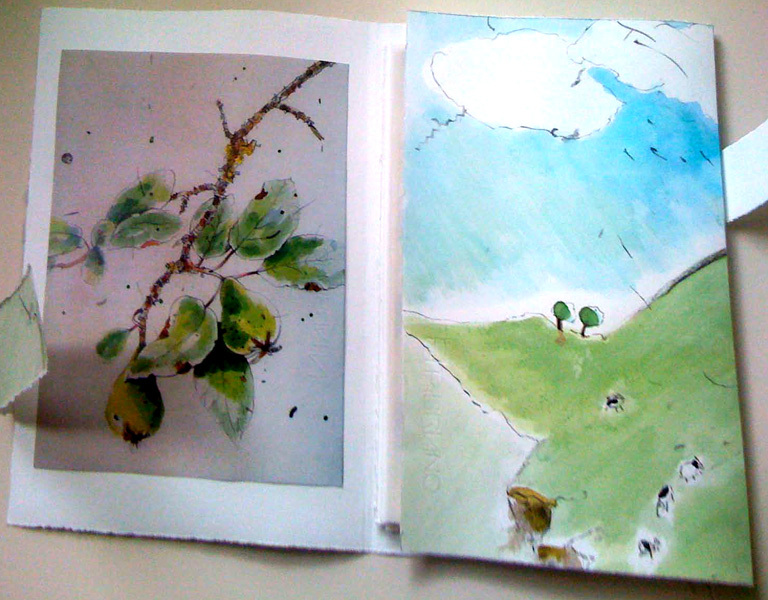 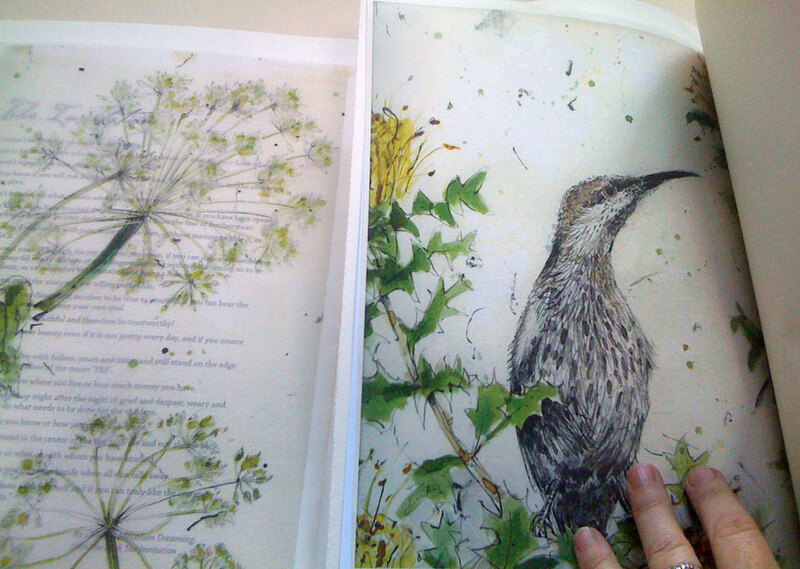 They are A4 in size, with a soft front cover made out of Italian paper. 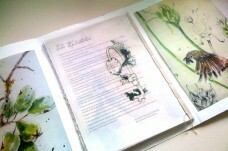 Currently all journals are sold. 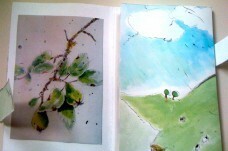 There will be more coming soon.